She got a Texas Ranger. Vivian Watts’s mission to prove her brother’s innocence has left her destitute and desperate. So when Texas Ranger Slate Thompson arrives with his knock-me-out blue eyes and belief in her case, she dares to hope again…until her apartment is burned to the ground. Slate offers refuge at his ranch, but when evidence suggests police corruption is at play, can he face down his own to protect her? From USA TODAY bestselling author Angi Morgan! 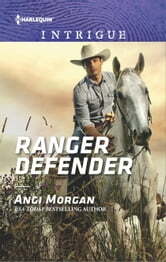 Ranger Defender is a fantastic romantic suspense book by Angi Morgan. Ms. Morgan has provided readers with a well-written book and loaded it with a phenomenal cast of characters. Vivian has spent all her money trying to prove her brother innocent of the murder charge that has landed him in jail. When Ranger Slate Thompson's co-worker talks him into looking over a case, they both fell something is off and Slate is the one that has to investigate. Vivian and Slate's story is loaded with drama, bits of humor, spice and the unexpected. 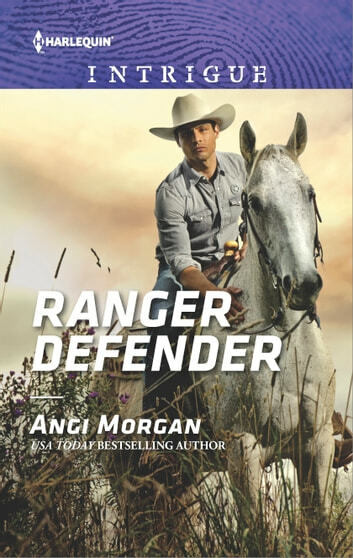 I enjoyed reading Ranger Defender and look forward to reading more from Angi Morgan in the future. Ranger Defender is book 2 of the Texas Brothers of Company B Series but can be read as a standalone. This is a complete book, not a cliff-hanger. I read a print copy of this book. All thoughts and opinions are my own.